On today’s episode, we’ll talk about the ramifications from UFC 226 outcomes, Brock Lesnar’s MMA legacy, Brian Ortega’s grievances about reimbursement, the return of Junior dos Santos, Pet cat Zingano’s next battle, Israel Adesanya’s breakout moment therefore a lot more. 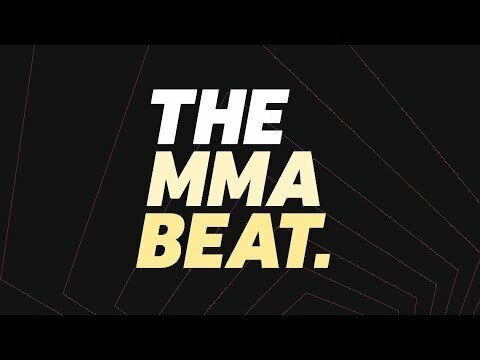 The MMA Beat is real-time today at 12 p.m. ET/ 9 a.m. PT/ 5 p.m. GMT. All About The Best Of Martial Arts and Real vs Fake! Is Krav Maga Legit or Total Bullsh*t?